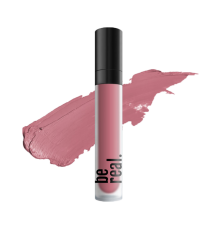 Pink is not just a color, it’s an attitude! 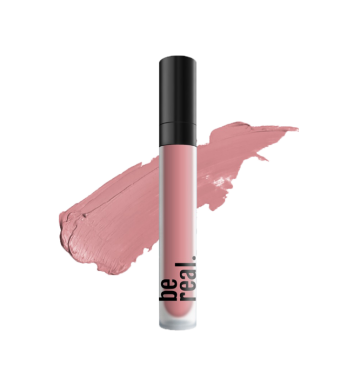 This deep pink lip cream packs so much punch, it is destined to take some people’s breath away. 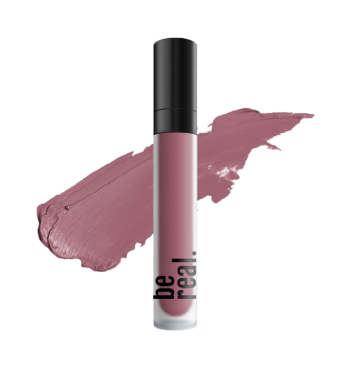 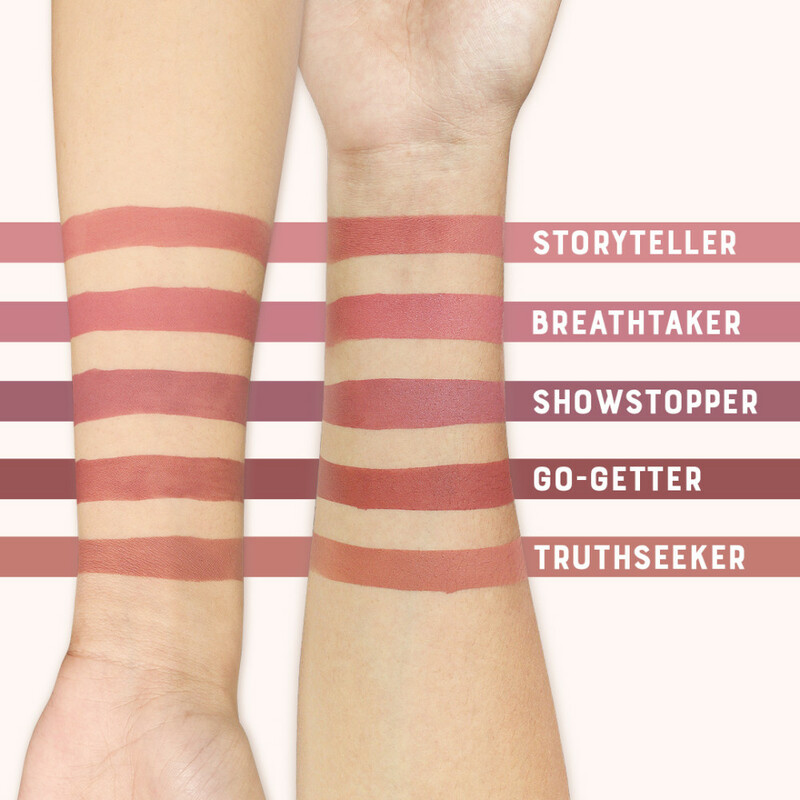 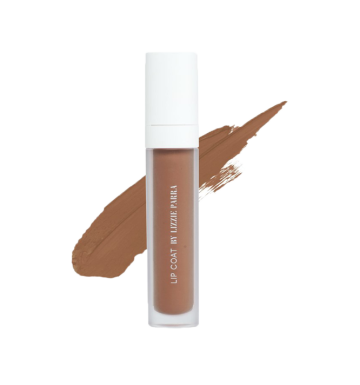 Feels light as feather, this shade perfectly fits girls with light, medium, and dark skin tones. 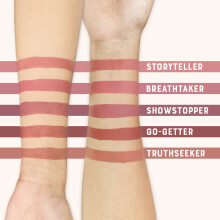 Put BREATHTAKER on and you're ready to glow!